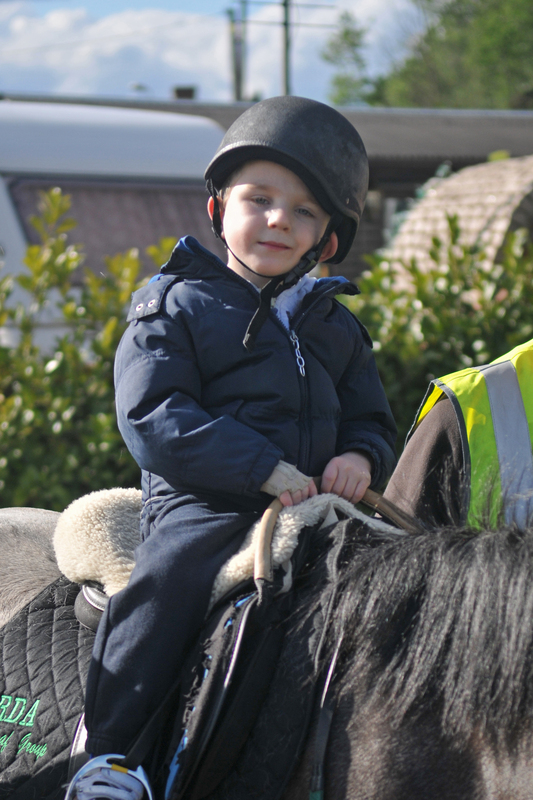 Sugarloaf RDA aims to improve the lives of people with Special Educational Needs (SEN) and other disabilities by providing opportunities that can benefit them through horse riding. Our riders find that riding enriches their lives, by encouraging confidence, core strength, co-ordination, and physical health. Physically: improving muscle tone, posture, balance and motor skills. Therapeutic: relaxing and interaction with horse . Personally: by learning new skills, and achieving something to tell family and friends about. Social Skills: by getting out, making friends, and being part of a team. Independence: being in control of the horse and forming a bond. Enjoy the outdoors, by riding out in the countryside. Engaging with the horses and ponies. And most of all, they have fun ! We’re proud of our team of volunteers, and we rely completely on them. Their help and support for our riders is vital to Sugarloaf. New volunteers are always welcome. If you’d like to make a real difference to people’s lives, at the same time as learning new skills and making friends, please read more. We need to fundraise to keep our regular weekly rides going. We hold regular fund raising events, which are very well supported by our local community. Local companies are also strong supporters and sponsors. 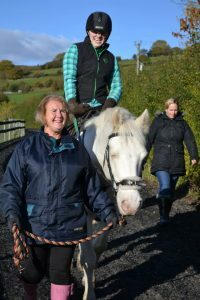 We are part of the Riding for the Disabled Association, , which has provided opportunities for riding for over 40 years. Through it’s 500 groups and 18,000 volunteers it provides riding for 28,000 participants. You can find us on Facebook now for more updates!